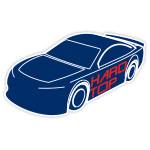 Hendrick Motorsports driver Kasey Kahne is already an all-star. In 2008, he won the sport’s marquee exhibition event, and he’ll be fueled by Mountain Dew as he races for a second victory in the All-Star Race on May 20. For one race only, Kahne’s No. 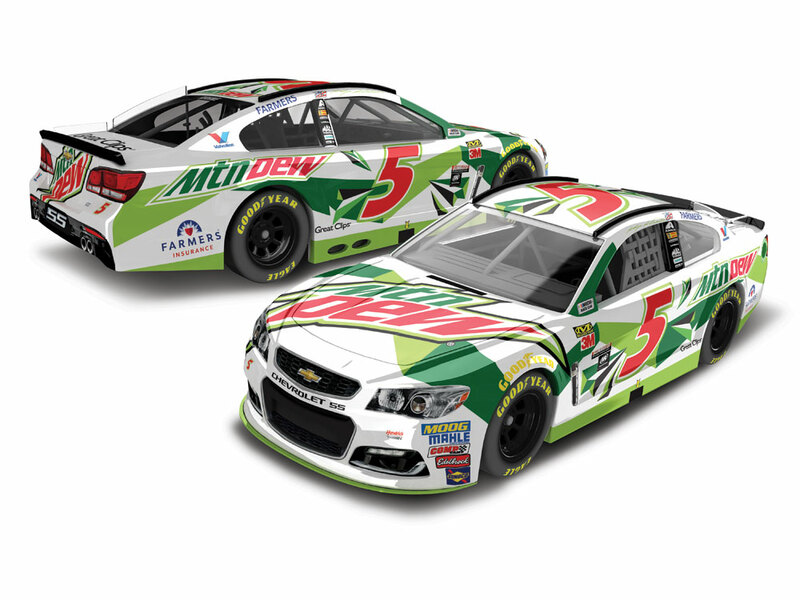 5 Chevrolet SS will feature an all-new Mountain Dew paint scheme that’s sure to turn heads under the lights at Charlotte Motor Speedway. 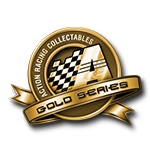 Now the 1:24-scale die-cast of Kahne’s All-Star ride is available to order form Lionel Racing. Each 1:24-scale car features an opening hood and incredibly authentic details. It’s also available in a ColorChrome finish and 1:64 scale.